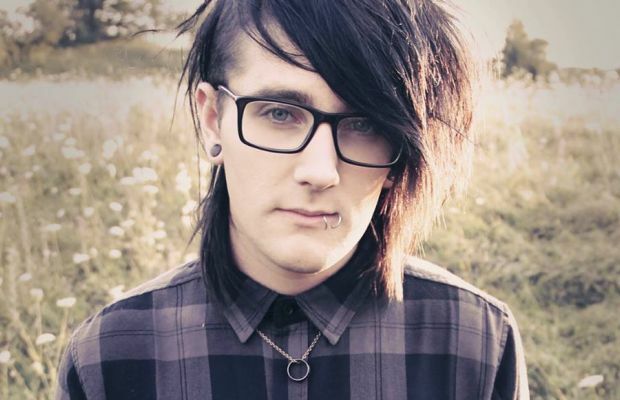 Recent Epitaph Records signee SayWeCanFly, the solo project of Braden Barrie, will be joining Tonight Alive and Set It Off on a recently announced co-headlining tour that will kick off on March 1, 2016 in Chicago, Illinois. Also on the 21-date trek will be the Ready Set. You can view the full routing for the Fight For Something Tour below. SayWeCanFly's newest release, the Darling EP, is available now.